Inspired by a Japanese culture, this is the first of its kind in Vienna. 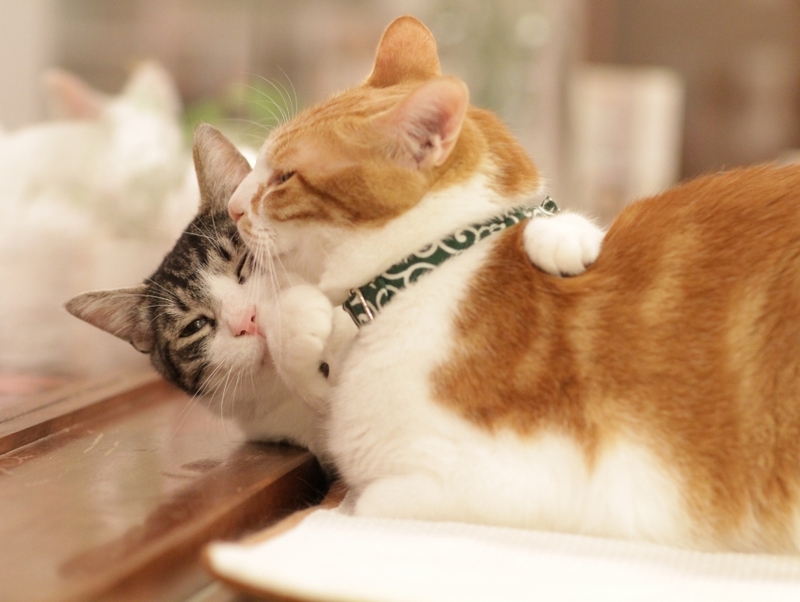 Cafe Neko which means cat cafe in Japanese opened its doors in 2012. The five resident felines have their own 'cat furniture' and are friendly enough to allow guests to pet them. The decor is designed keeping these agile creatures in mind complete with scratch posts, climbing walls and more. Drink coffee from traditional Viennese roasters along with homemade cakes or you can also order yourself some Japanese tea.